New. 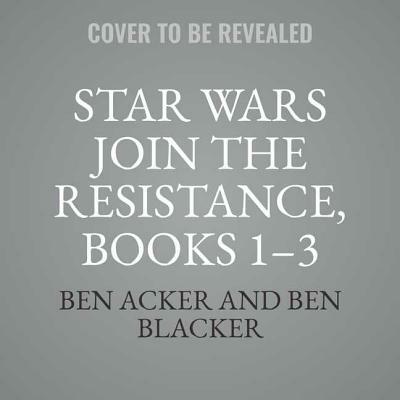 Star Wars Join the Resistance Series, 1-3. Intended for a juvenile audience. New. 1982523107 Special order direct from the distributor.